The literature – where to start? Gruninger, Robert J., et al. 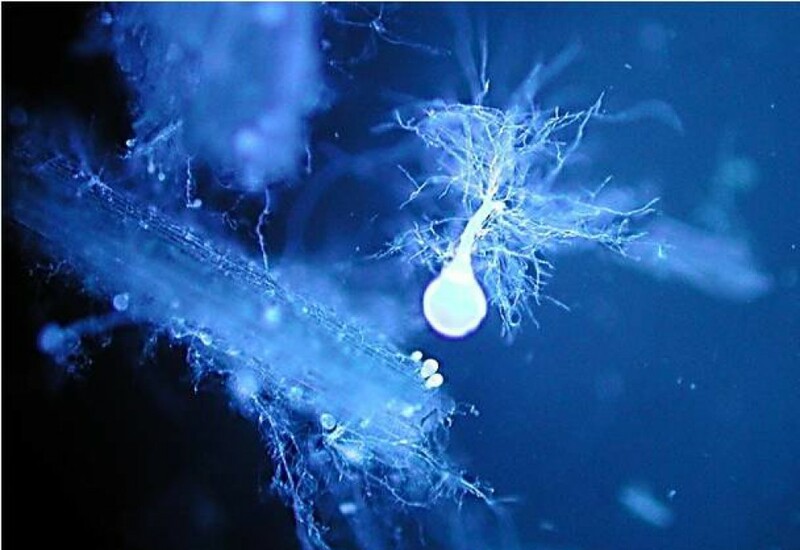 “Anaerobic fungi (phylum Neocallimastigomycota): advances in understanding their taxonomy, life cycle, ecology, role and biotechnological potential.” FEMS microbiology ecology 90.1 (2014): 1-17. Haitjema, Charles H., et al. “Anaerobic gut fungi: Advances in isolation, culture, and cellulolytic enzyme discovery for biofuel production.” Biotechnology and bioengineering (2014).